There is a huge range of properties across Glasgow for every type of budget or holiday from short to long term stays. One of the best features of self catering within Glasgow is the city is your oyster! 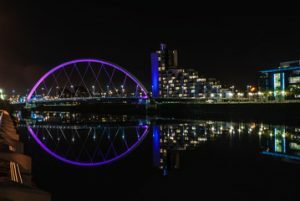 You will have full access to the facilities and can live and shop like a local and overall just get a better feel for an area.If you need space and enjoy spacious properties Serviced Apartments Glasgow are ideal. Compared to the majority of hotel rooms available throughout Glasgow you can benefit from a larger amount of space. A further benefit to the appeal of self-catering accommodation is the value for money. Self-catering, especially for more than one traveller often is excellent value for money and enables you to enjoy local food and produce rather than being limited to nearby restaurants and eating restrictions in your hotel room. A further advantage of staying in Glasgow is the wide range of Serviced Apartments Glasgow has to offer. 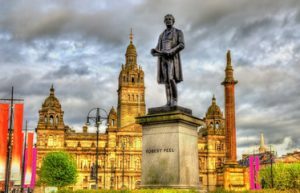 Glasgow city centre itself is full of history and architecture from the Glasgow city council chambers to the people’s palace on Glasgow green. George square in the centre of the city is an excellent starting point for any avid traveller as taxis, tour buses and tours often frequent this spot. In essence it is the centre of the city centre. There are a number of statues, a war memorial and also located around it are a large number of shops, restaurants and Glasgow queen street train station. From George square you can venture a number of different places in the city. 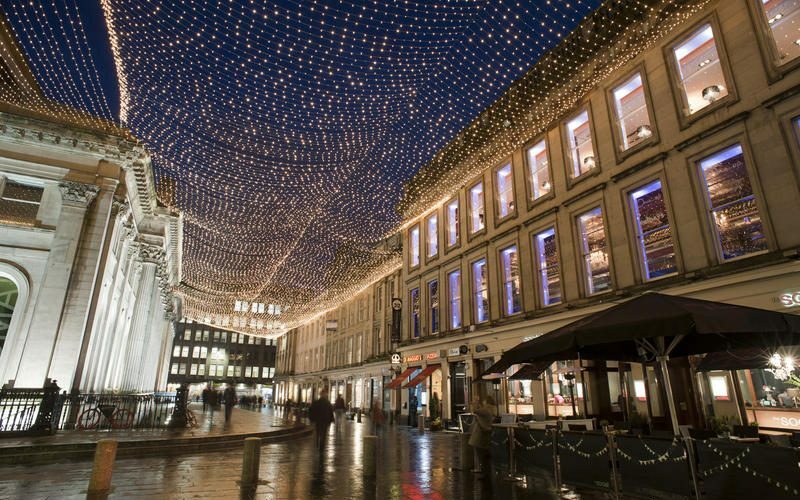 Buchanan street is within 3- or 4-minutes’ walk of George square and boasts a variety of different shops and restaurants and is the city’s main pedestrian boulevard. This street leads up Buchanan galleries a large shopping complex at the top of Buchanan street. The transport museum by the side of the River Clyde is another iconic site that makes for an interesting visit. In it you will find information about the history of transport across the world. It holds a large collection of exhibits in a very unique building. In addition to this berthed by the side of the museum is the tall ship. This is a restored Victorian era ship which full of history and unique exhibits. Glasgow science centre is another unmissable visit when visiting the city of Glasgow. The science centre has several levels and has a cinema attached in the adjacent building (IMAX) and hosts several levels of exhibitions and exhibits dedicated to science. It appeals to all ages and has something for everyone and makes an excellent day trip for anyone visiting the city.